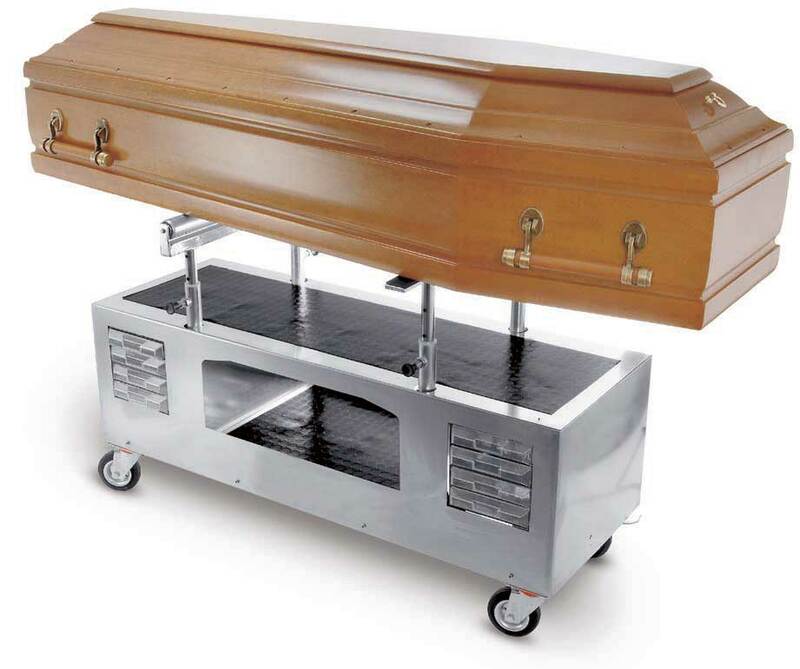 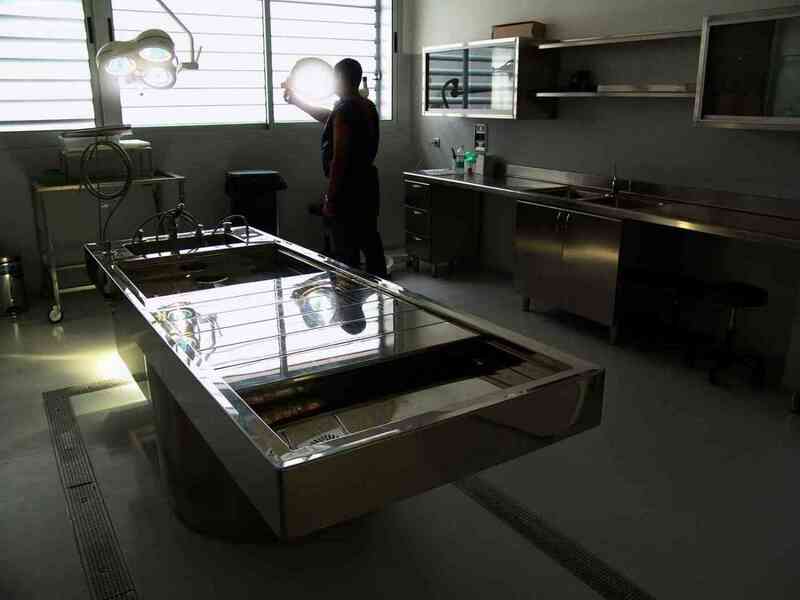 William Kenyon is a Designer, Manufacturer and Installer of bespoke Autopsy, Post Mortem, and Mortuary equipment including Funeral Director supplies across Europe and the UK. 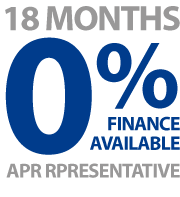 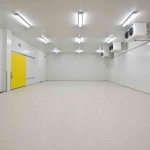 Committed to excellence, our company’s innovative product range enables us to design, build, install and service equipment throughout Europe & the UK. 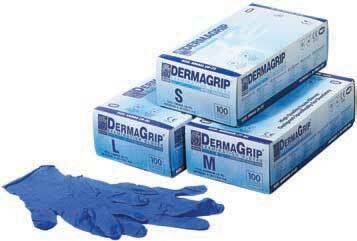 In addition we also manufacture and supply other specialist products also important when dealing with the medical industry. 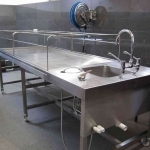 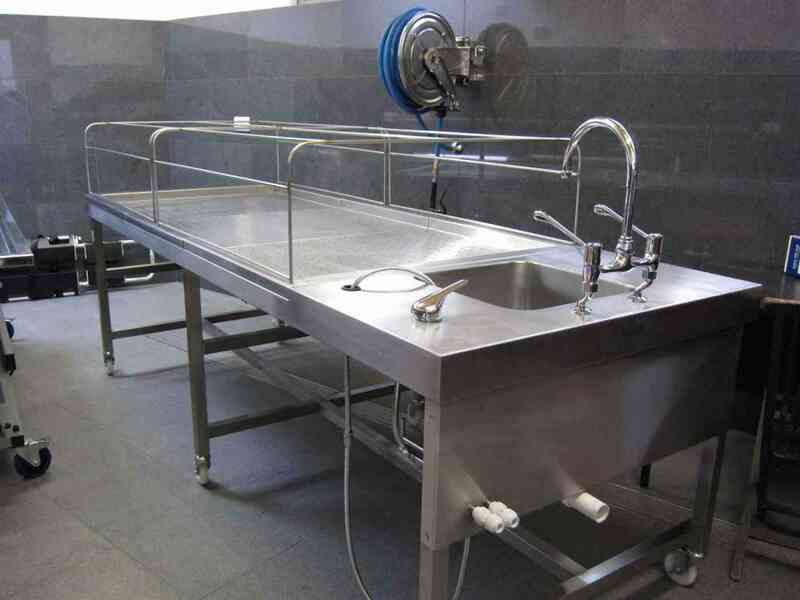 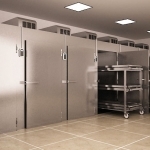 We are an established International supplier of cold chambers to Hospitals, Funeral Directors and the Private sector. 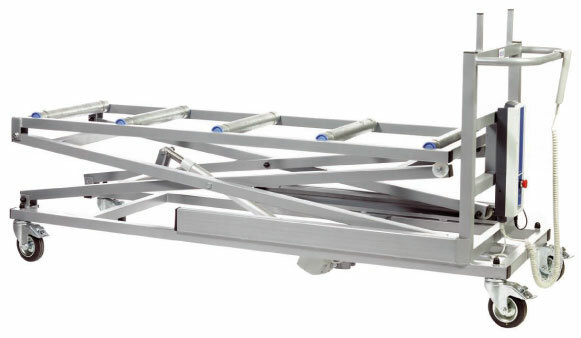 W.J. 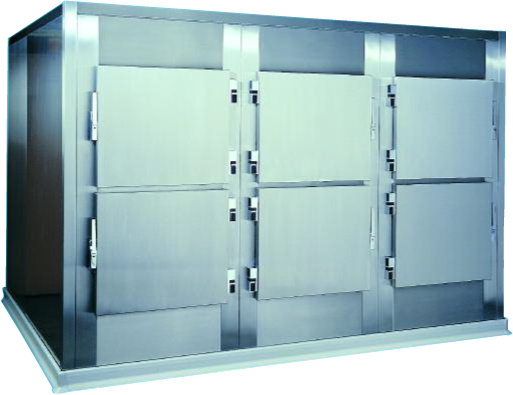 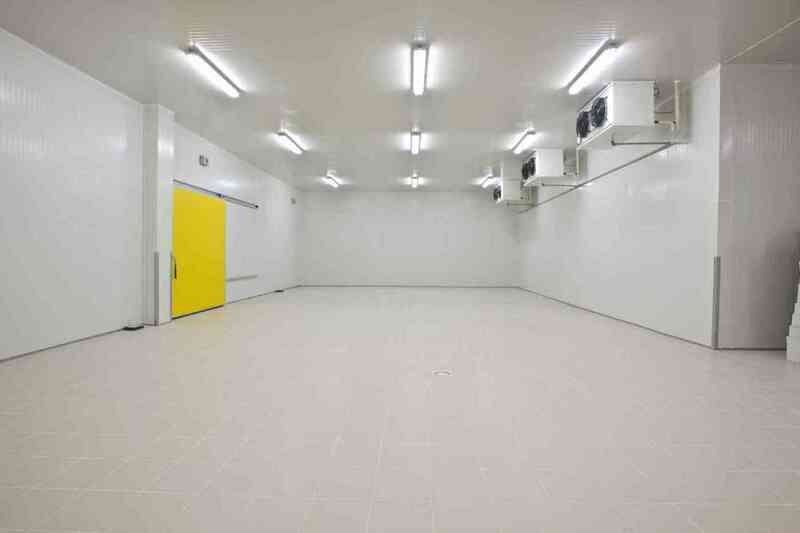 Kenyon has been supplying cold chambers in the UK market for many years. 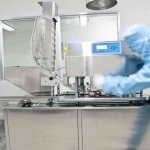 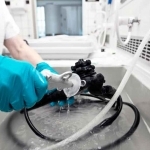 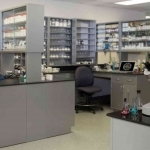 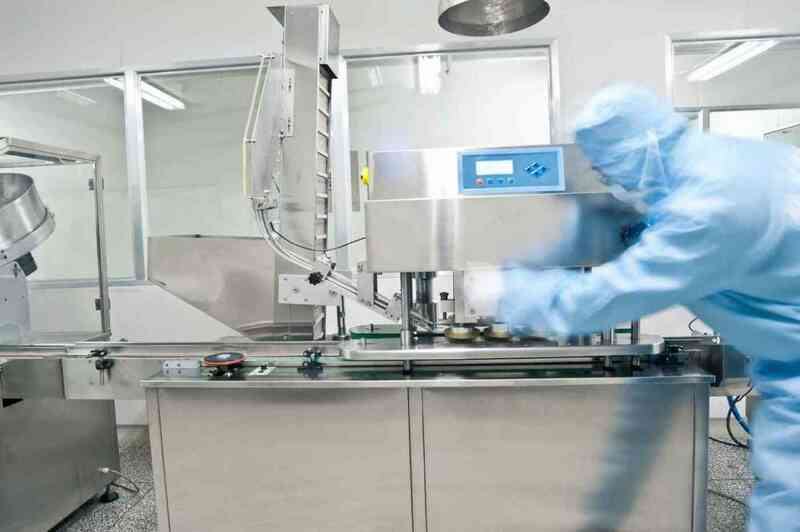 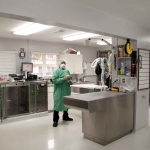 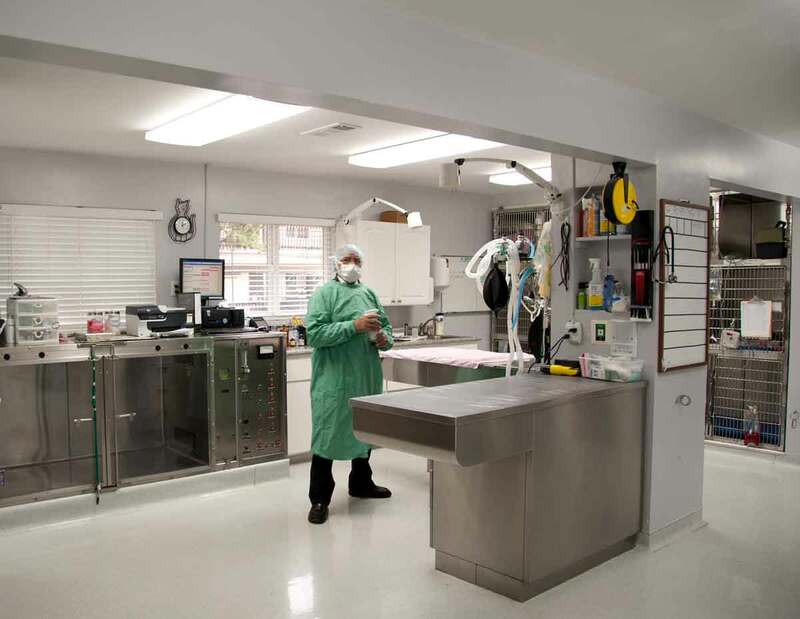 We are an established International supplier to Hospitals and the Private sector. 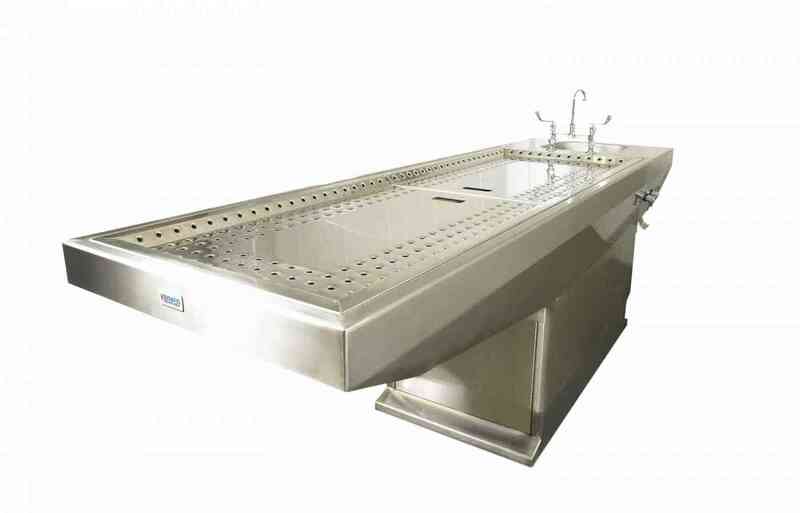 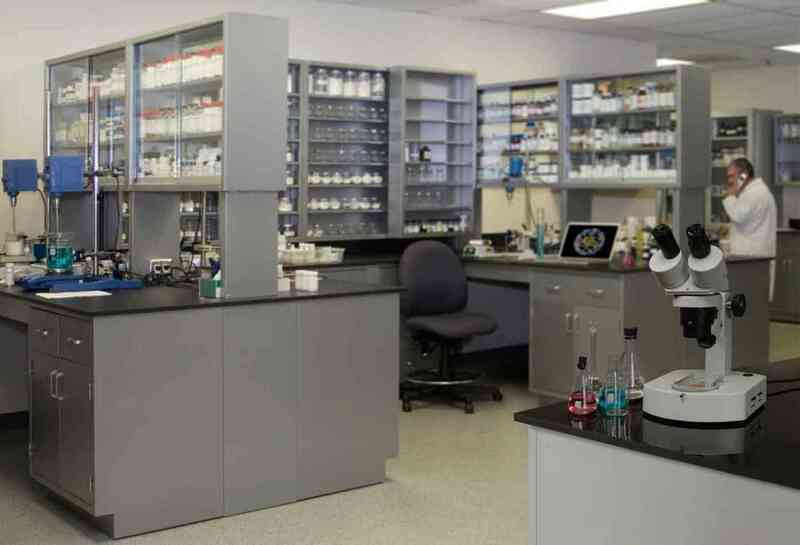 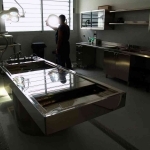 Precision engineered Autopsy Tables, Washing Tables, Dissection Tables and Refrigerated Tables. 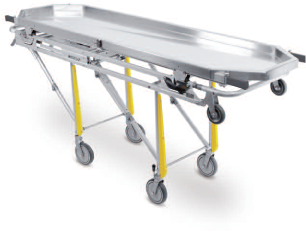 Our range of Lifting Trolleys and Presentation Trolleys are designed and engineered to provide safe and reliable operation. 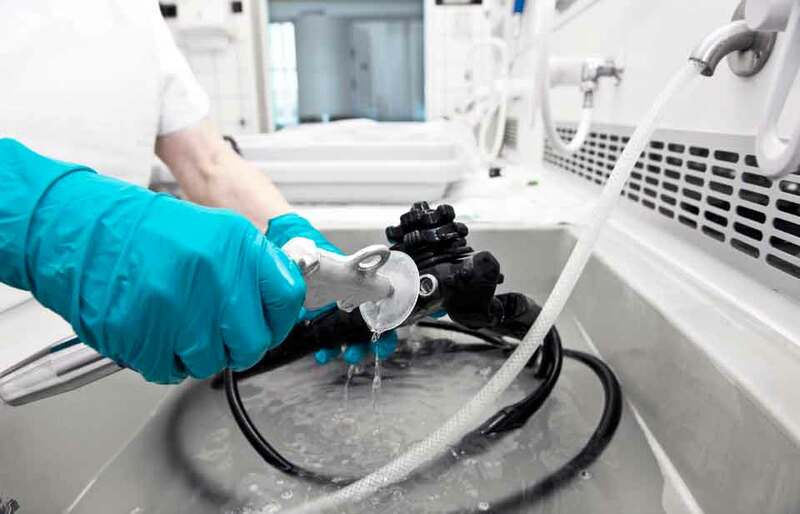 Our precision engineered range of safety equipment for recovery and treatment. 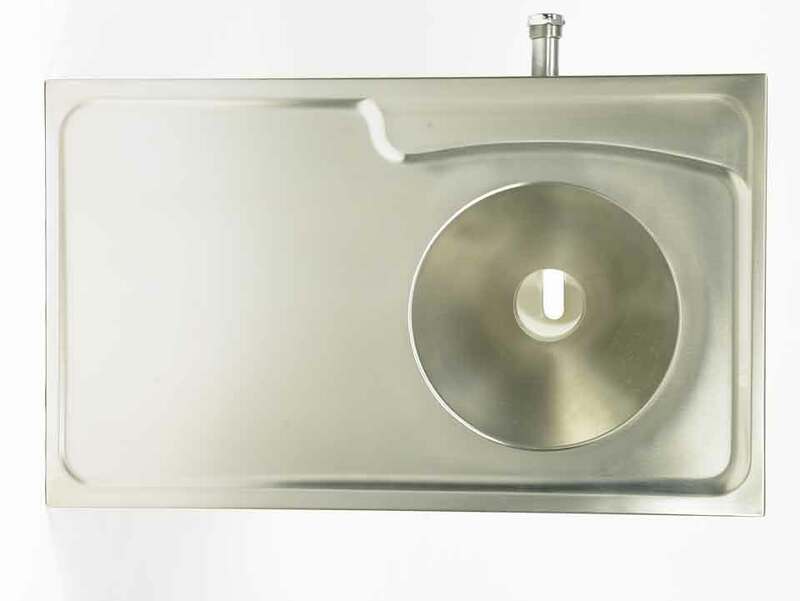 Precision engineered Body Trays, manufactured from either 304 or 316 Stainless steel.